Come along to the Western Quilters’ Circle monthly meeting with member quilt show and tell, prize draw, library and more. Make new connections with other quilting people and learn about opportunities to learn how to sew and quilt. 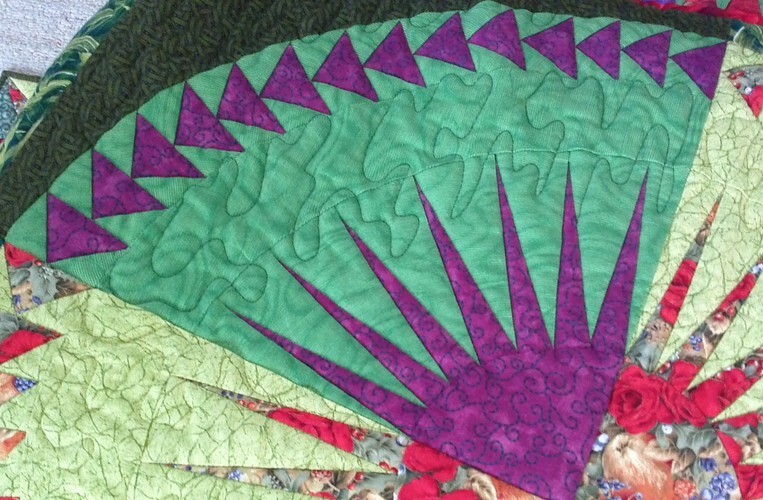 Members range from beginners to advanced quilters, traditional to art quilts and much more.